Mental resolve helps Greg Lobban to hat-trick of PSA World Tour titles. 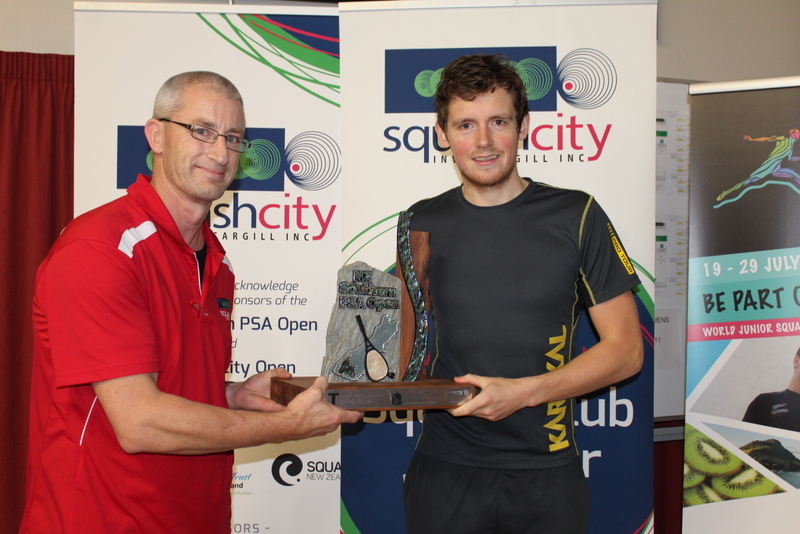 Greg Lobban claimed the biggest title of his career at the weekend as his impressive form in New Zealand continues. 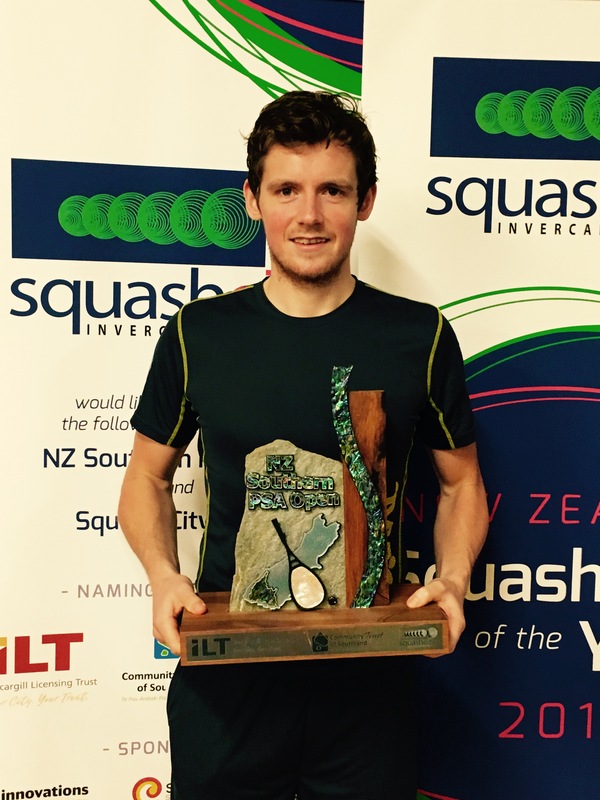 Last week Lobban won the New Zealand International Classic in Palmerston North to secure back-to-back PSA World Tour titles following last month’s win at the Vitesse Stortford Classic in England. The 24-year-old has now made it three titles in a row thanks to his latest triumph at the $15k NZ Southern Open in Invercargill. Lobban, seeded five, defeated top seed Ivan Yuen from Malaysia in the Squash City final 11-7, 11-6, 3-11, 11-9 meaning he has won 15 of his 16 matches since returning to the tour following a hamstring injury picked up in October last year. “I am playing as well as I’ve ever done and to win the biggest title of my career in Invercargill is a massive confidence booster for me,” a delighted Lobban said this week. “I had never won back-to-back tournaments before last week and to now win three in a row is brilliant. The world number 67 continued: “You don’t need to play your best squash to win sometimes and in the final against Ivan Yuen that was certainly the case. “Mentally I am much stronger than I was before my injury. “During my time off I realised that squash wasn’t the be-all and end-all and that approach has helped me. Lobban has one more tournament to play in Auckland, the $15k SquashXL Open, before heading back to the UK and aims to use any downtime away from the court this week to take in the build-up to the British & Irish Lions rugby union match against New Zealand being played in the same city on Saturday. Meanwhile Lisa Aitken continued her fine run, finishing runner-up at the $5k Matamata Open in New Zealand. Home favourite and top seed Amanda Landers-Murphy defeated Aitken in the final to gain revenge after the Scot defeated her on the way to a maiden PSA World Tour title last week at the New Zealand International Classic in Palmerston North. 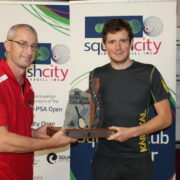 https://www.scottishsquash.org/wp-content/uploads/2017/06/GregLobbanSquashCity2.jpg 534 800 Andy Weston https://www.scottishsquash.org/wp-content/uploads/2017/10/Scottish_Squash_Logo_LANDSCAPE-300x90.jpg Andy Weston2017-06-21 14:05:112017-06-21 14:05:34Mental resolve helps Greg Lobban to hat-trick of PSA World Tour titles.